Many Remington 700 rifle owners swap out the factory trigger. This is not a difficult task, but you need to follow the proper procedure so you don’t damage any important parts during installation, and so that you don’t interfere with the operation of the bolt and safety. 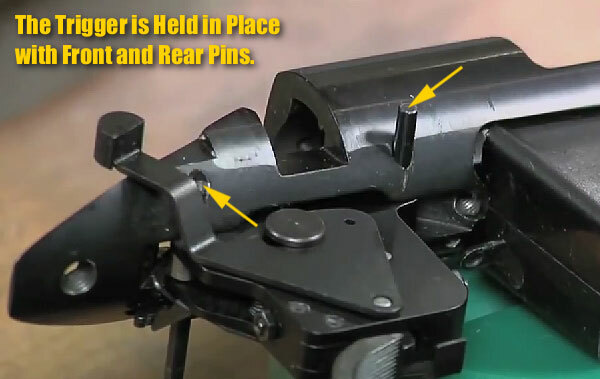 This Do-It-Yourself video from Brownells leads you through step by step how to safely and correctly replace your Remington 700 trigger. This installation video covers the common methods used to install most of the popular after-market Rem 700 triggers. Importantly, the video also shows how to function test after installation, and how to make sure your safety is working properly. Many Rem 700 owners fit Timney triggers to their rifles. 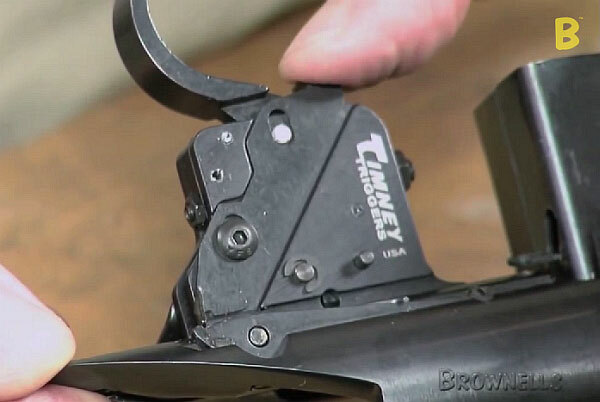 Share the post "Video Shows How to Replace Remington 700 Trigger"